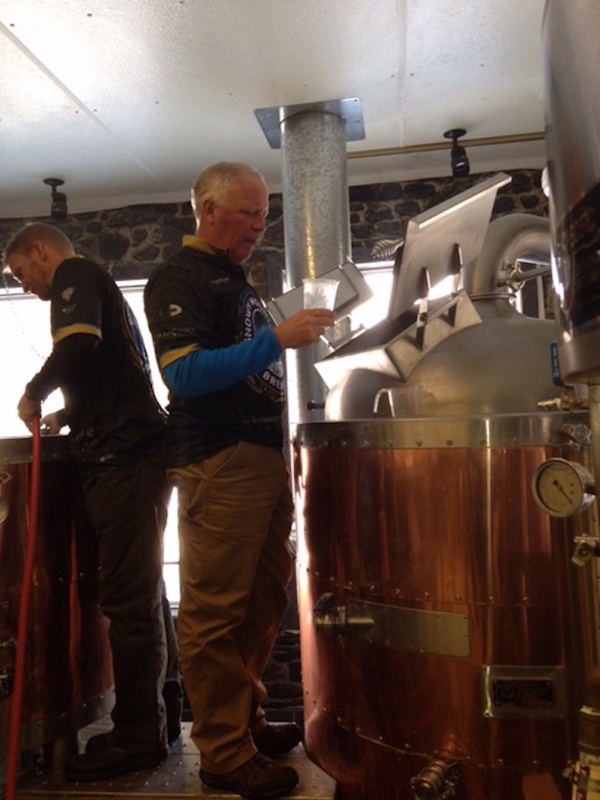 The Snowy Mountain Brewery and head brewmaster painstakingly repeat the recipes of our Flagship beers and prepare many seasonal and specialty run microbrews. Now our canning process allows patrons to purchase and go with our large one liter designed cans. Up to 10 Specialty Beers on Tap We currently have a goal with our new brewery system to have up to 10 beers on tap at one time for our customers and loyal patrons. We have 4 flagship beers that have lasted the test of time and then we try to add 2-4 more handcrafted beers throughout each season. Our experienced brewmaster is extremely knowledgeable and gives tours on a daily basis, puts on beer tasting events with food pairings and creates social events in our brewery. Locals and visitors alike come to see our expanded brewery artwork (equipment) and sample the most incredible state-of-the-art beers at the same time. Click through each of the tabs to read more about our beer flavors, the history of the Snowy Mountain Brewery and our traveling beer taps. We believe our top four flagship beers are award winning, meeting the pallets of all beer connoisseurs and our distributors. 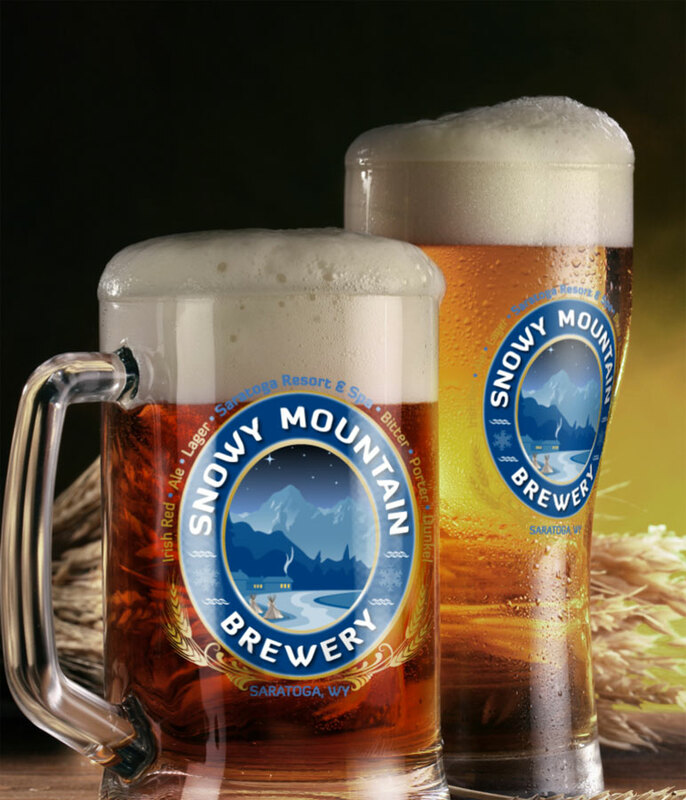 They are the value showcase of the resort and Snowy Mountain Brewery. We have invested into a fantastic canning machine where we can pour fresh beer, label and date it, and package it into a 1 liter crowler. For our local customers, they can take the crowler to the Hot Springs, the Golf Course, Fly Fishing or any of their other favorite activities. 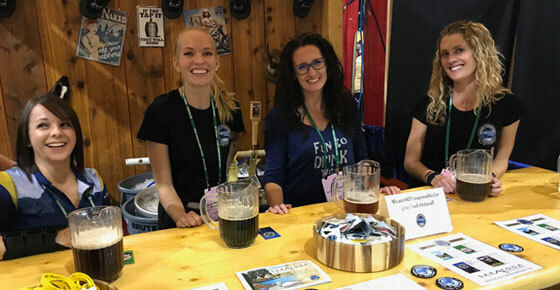 The crowlers, along with our mobile tap system, also allows representatives from the Snowy Mountain Brewery to take select brews to distributors or other interested parties for sampling. 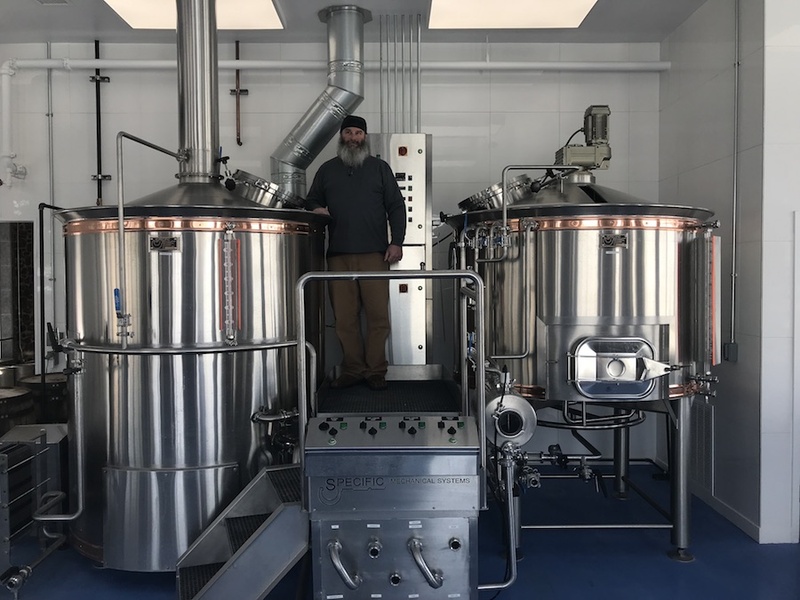 The Snowy Mountain Brewery had a 3 barrel craft beer brewing system and recently expanded it into a new 12 barrel system. The true “Ferrari” of craft beer manufacturing is Specific Brewing and Distilling out of British Columbia, Canada. We were very fortunate to have original Specific equipment in the resort when it was time for rebranding. The original brewery, Sierra Madre Brewery, was the second oldest craft brewery in Wyoming, built in the early 1990s. At the time Saratoga Hot Springs Resort rebranded and was under new management, the original craft beer brewing system had been mothballed for some time. The original brewery contained a mash tun, brew kettle and fermenter. Specific Brewing still had the original drawings that were drafted for the Sierra Madre Brewing Co. When we upgraded the equipment, it made us feel good to know the original equipment had held its value and was worth the same today. 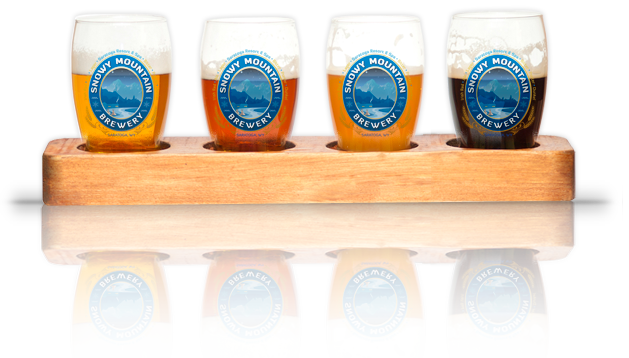 Three Very Historic Pieces Were Expanded Upon When we changed the name to Snowy Mountain Brewery, three very historic pieces were expanded upon. We updated the fermenters and serving tanks so we could have a larger capacity. 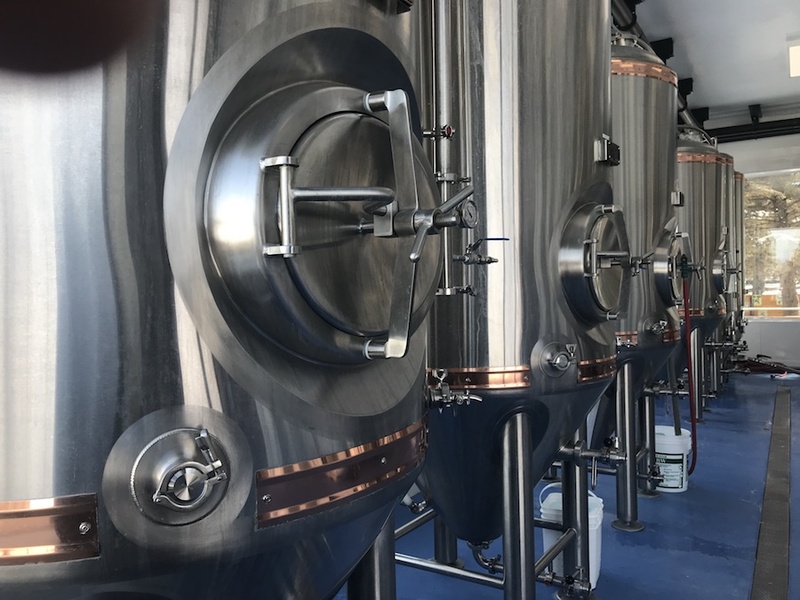 The existing original equipment for the brew kettle and boiling pots were all manufactured in copper…so after cleaning and getting things in line, they came out of retirement and were brought back online. Once we exceeded our brewing capacity in 2015, we decided to expand the brewery. We looked for a year-and-a-half to two years for the best strategic location for the new brewery. First thought, it was going to be across the street in a free standing structure with a tap room and distribution center. But after watching the way the customers come and how they want to see the beer, we decided the most credible thing would be to build a brewery in front of the existing brewery which would cover a very large area. Our next plan was to tuck in a state-of-the-art biergarten next to the brewery. It was protected from the wind by the brewery where guests on the decks could see into the all-glass structure and watch the process. We spent our first resources constructing the frame of the building and then building the biergarten which we opened in 2017, finishing the construction of the brewery in 2018. To order equipment that’s not highly industrialized takes about 8 months to pre-order since it is all handmade. A lot of brew equipment that most brewers use is very industrialized looking and is in the back of a building where customers don’t see it. 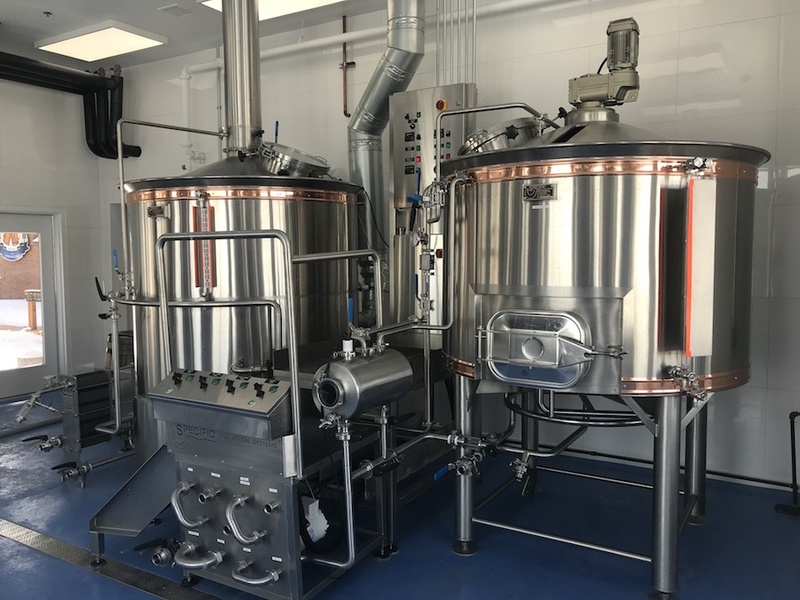 We wanted to build the most state-of-the-art brewery where the equipment was a true showcase and we believed the only company that could do that was Specific. We ordered the equipment in January 2018 and it wasn’t until October of the same year that all arrived. It was all hand made, which included all the copper banding, all computerized and specifically automated. At first, we were concerned that firing up all this equipment was going to be at the wrong time of year. But, in hindsight, it gave us time in the Winter season to work things out with the smaller crowds during the week and then we were able to focus on the larger crowds on the weekends. When everything was ready to go, we found a great brewmaster who had the experience at previous breweries and wineries. State-of-the-art Beer Immediately after expansion, we are now working very closely with two distributors who want us to brew for them. Unfortunately, we already have concerns that we won’t be able to meet our expectations for capacity both for our customers and for the distributors. Going into the high season of the year in Spring of 2019, we are thinking about adding a little bit more in the fermenting area to meet this capacity. But to meet the capacity, it will take another eight months to order/receive the special equipment. 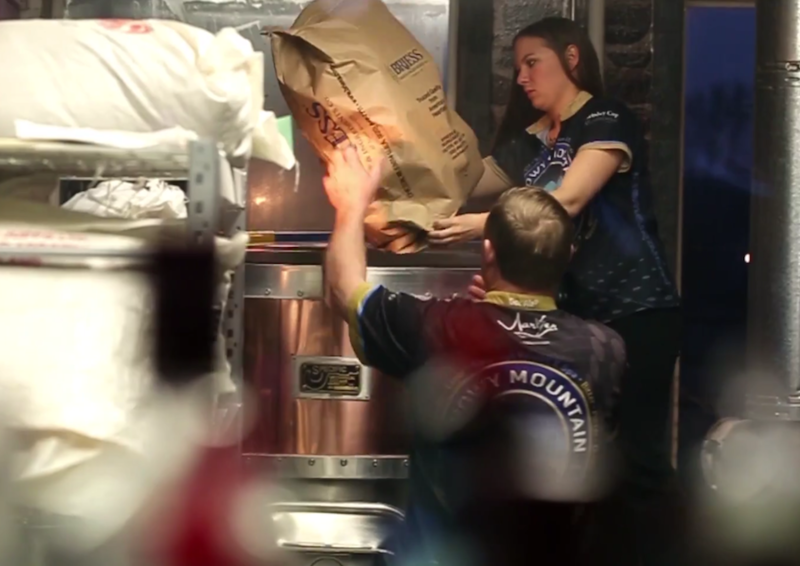 Our first responsibility is to our customers and patrons that come to the Snowy Mountain Brewery pub. Then we will tackle fulfilling the needs of distributors with what we think is state-of-the-art beer. Best Beer in the Rocky Mountain Area We have a completely rigged toterhome with kegerators inside and taps on the outside for patrons. We schedule this for upcoming brew festivals and yearly events where customers can sample our beer. This promotes our brand and resort when we are traveling. We like to market ourselves as a destination brewery where customers can travel to Wyoming, then can come to the Saratoga Hot Springs;, they can golf, fish etc and drink Snowy Mountain brewed beers. We are not only marketed as a destination brewery but we focus on getting our brand out through distributors in the southern and western half of Wyoming and throughout the Rocky Mountains. In Wyoming and Colorado, it is legal to self distribute so we can take that upon ourselves to ship and use arranged distributors. We realize there is an extremely large amount of competition for tap space in stores. We are very blessed to have great water in Wyoming which is not affected by metropolitan areas… a big problem for other brewers. 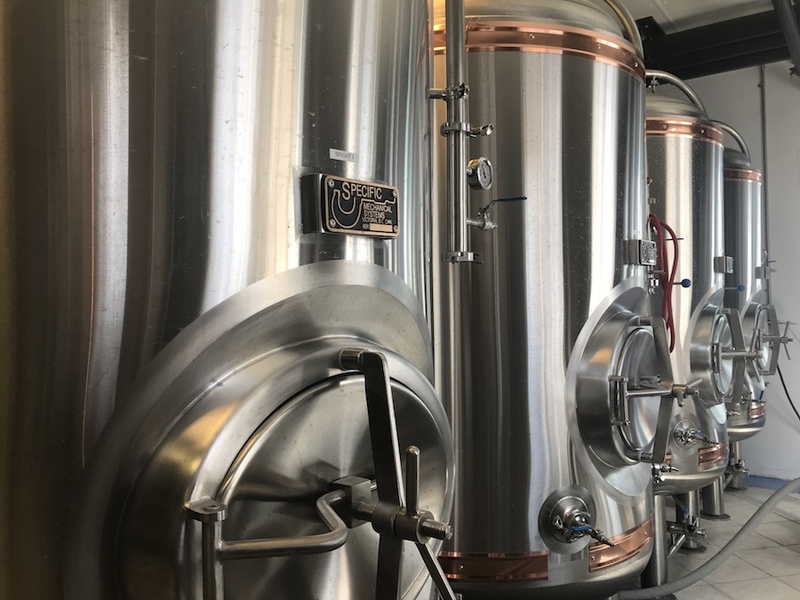 Using our talent, extensive experience, state-of-the-art equipment and technology, all combine to produce what we believe is the best beer in the Rocky Mountain area. Snowy Mountain Brewery patrons love our labels and brands. You can see many of the favorites and specials we have designed and brewed time and time again. Light beer with coriander or bitter orange peel spices added, giving this beer a slightly fruity flavor. A full body IPA lightly hopped to bring out the rye taste (which is 1/3 of the grain bill). Caramel and honey taste. Hopped with citrus and flowery hops for aroma. A malty, caramel flavor with hops that give it a spicy, citrus taste with a slight grape. Fruity, flowery aroma. A pilsner lager with aromatic malt. Made with German tettnanger hops for a light spicy taste. A lightly hopped light lager that contains German malts, citrusy hops, and 12 pounds of Wyoming Honey from Mills, Wyoming. Is an English term for Pale Ale. Lightly hopped to balance out the bitters of the Hops and the sweetness of the malt. * Seasonal Brew: Not available year–round. Whiskey barrel–aged brown sugar cider. Brewed in–house. Smooth, light lager made with 5 pounds of Saratoga honey, aged in charred oak barrel and lightly hopped with a kick of whiskey flavor. Malty, full–bodied and dark in color. Lightly hopped with a chocolate flavor from Equador Cacao Nibs. Try a little of everything. 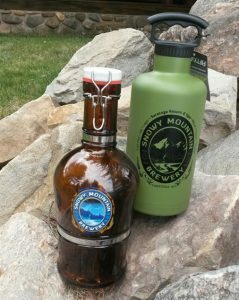 Snowy Mountain Brewery Green, Insulated Growlers are available for $45, and the Classic Brown Glass Growlers are also available for $55, both including your beer of choice! Once your growler is ‘tapped out’, bring it back for a refill each time you visit Saratoga!